Comments: US hardcover, 8th edition. Moisture damage, doesn't affect reading content. Textbook ONLY. Some highlighting/markings/underlining/writing. Satisfaction guaranteed! 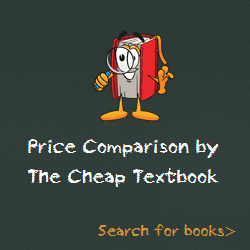 This entry was posted in Book and tagged 130507937X, 978-1305079373, Top Textbook 2018 on January 11, 2018 by Textbooks.